I was born overseas in Germany where my father had been stationed in the US Army, but grew up in a small town called Stamford, Texas. If you are a cowboy or cowgirl you may have heard of my little town. It is where they have the annual 4th of July Texas Cowboy Reunion. ​ I never learned how to ride a horse or a bull, but I do know how to do the '2 step' dance. My great grandmother first introduced me to Jesus when I was around 5 years old. I attended a local church service until I got into high school but I was not at all what you would consider a 'committed Christian'. I completely forgot about Him when I got to college. This is where I learned (incorrectly) that 'all religions lead to God'. I was a typical 'prodigal' daughter, I went away from home into the far country to have fun and experience life. But thanks to God, He did not give up on me. I came to saving faith in Jesus Christ by the hearing the preaching of The Gospel. 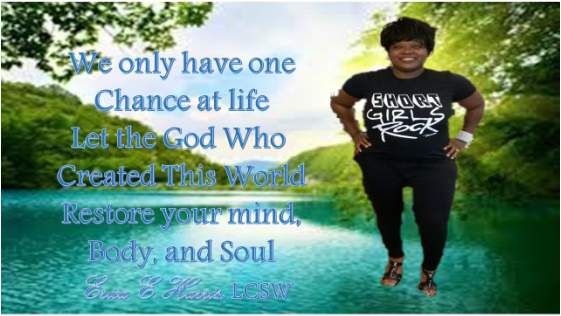 I knew from life experiences that God had been there with me all along. Since then, God has shown me how amazing He really is and I have not looked back since. ​I am a Texas Licensed Clinical Social Worker, I reside in the Dallas/Fort Worth area. I studied psychology and human behavior at Saint Martin's College in Washington State obtaining a Bachelors of Science in 1999. I advanced my clinical learning at the University of Texas at Arlington in 2005 and graduated with a Master's of Science degree in Social Work. My formal and informal education in the hard school of life has given me a well rounded experience in dealing with people and their problems. I spent 5 years in the United States Army with an honorable discharge in 2002. My time spent in military service helped solidify my dedication to excellence and perseverance. His Strength Counseling officially was established March 2015. I obtained my clinical experience helping individuals who were hurting so much mentally or were at serious risk of harm from withdrawal from dangerous substances, they had to be hospitalized in an acute hospital setting. It was here I gained my expertise in counseling severally mentally ill and drug/alcohol addicted clients. Real therapy is not done in a hospital setting, crisis management and stabilization are the top priorities in this level of care. 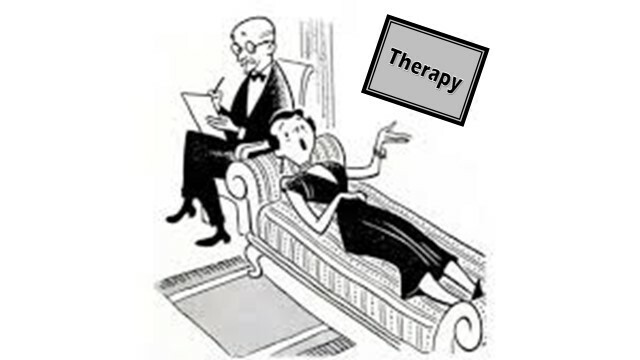 Real therapy begins after the crisis had been stabilized. I would continue working with customers after they have discharged with ongoing stabilization and helped them to learn how to manage their illness. I have counseled people in their homes and online. I have worked with people from all kinds of life and have experience with Adults and adolescents, couples, and families. Jesus Christ is the Son of God, Jesus came to earth, He died and rose again and will be returning to earth to establish His eternal kingdom. I believe that with commitment and a willing heart, change is possible. I believe that most of the problems suffered by people is because of hereditary and learned upbringing, irrational beliefs and distorted thinking, and the unseen spiritual world of demons and other evil spirits. I believe the Bible is the inspired Word of God and every word in it is useful for healing, growth, and restoration. I believe in meeting people where they are. I believe part of my role is to help clients see their own God given power and ability to make the changes needed to improve their lives. My counseling style is compassionate and direct with a focus on helping clients to break down the mental and spiritual barriers preventing them from achieving their goals. I do not believe in labeling individuals. A person is not their diagnosis. A person's life is not their problem, a person's life is based on every decision they make for everyday they are still alive.